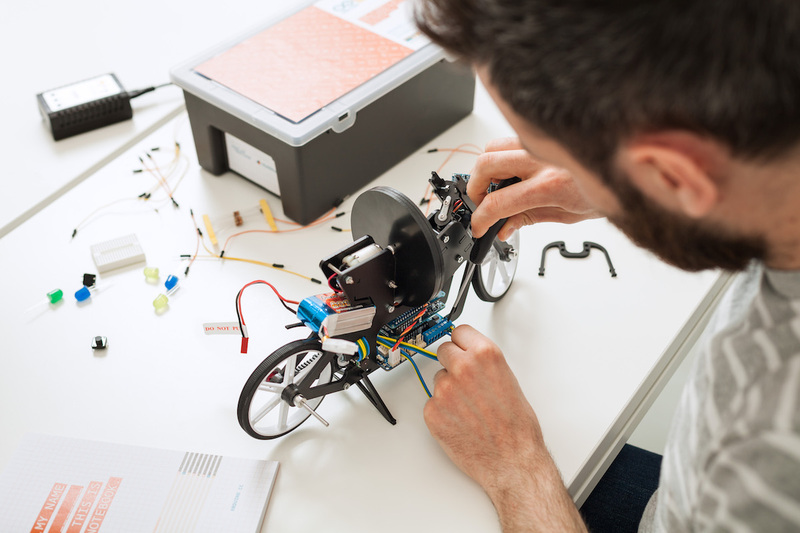 Arduino Blog » Arduino goes to college with the new Arduino Engineering Kit! Arduino Mega + former nuclear indicator = coolest Nixie clock ever? 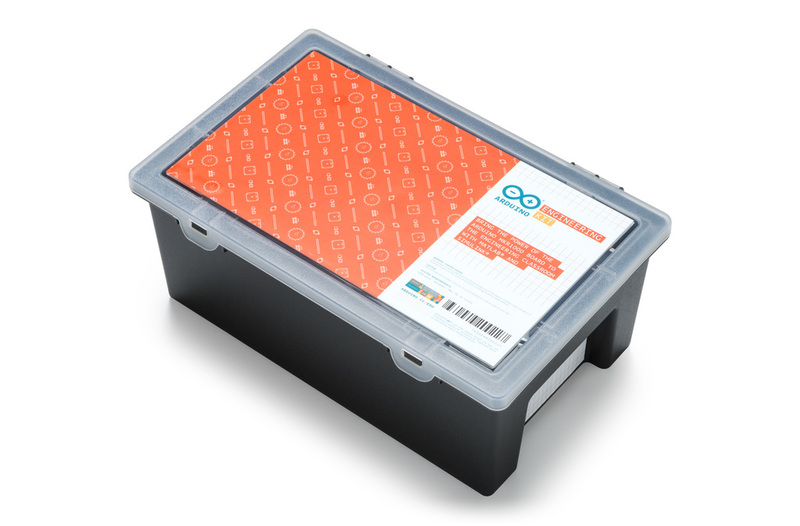 Arduino goes to college with the new Arduino Engineering Kit! 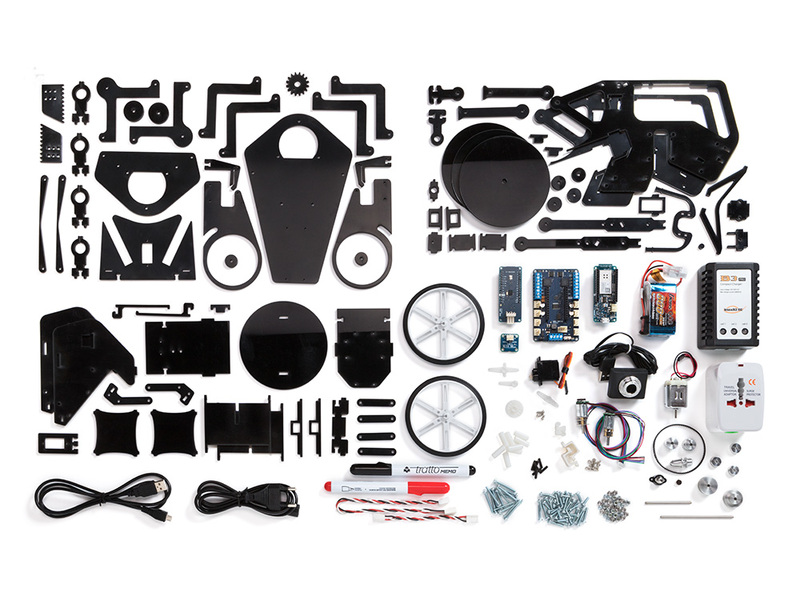 We’re excited to announce the Arduino Engineering Kit, the first product released as a result of our new partnership with MathWorks, to reinforce the importance of Arduino at the university level in the fields of engineering, Internet of Things, and robotics. The Arduino Engineering Kit, which will be available for purchase starting today on the Arduino online store, consists of three cutting-edge, Arduino-based projects and will teach students how to build modern electronic devices – challenging them intellectually and helping them develop physical engineering skills that will better prepare them to enter the commercial market following graduation. In addition to the hardware, after registering online, students and educators will have access to a dedicated e-learning platform and other learning materials. The kit also includes a one-year individual license for MATLAB and Simulink, providing the user with hands-on experience in system modeling and embedded algorithm development. Self-Balancing Motorcycle: This motorcycle will maneuver on its own on various terrains and remain upright using a flywheel for balance. Mobile Rover: This vehicle can navigate between given reference points, move objects with a forklift, and much more. Whiteboard Drawing Robot: This amazing robot can take a drawing it’s given and replicate it on a whiteboard. Why are you using Matlab as a programming language and not R? Matlab is expensive and it is everything you are against, R is free, open source and much more appropriate for you. Exactly. You are as open as blind is your vision. You could also use Julia to perform this. It’s a programming language that’s is also free. I think this is a brilliant idea props to Arduino and mathworks for this. Awesome and great projects I beleive. Ordered this!